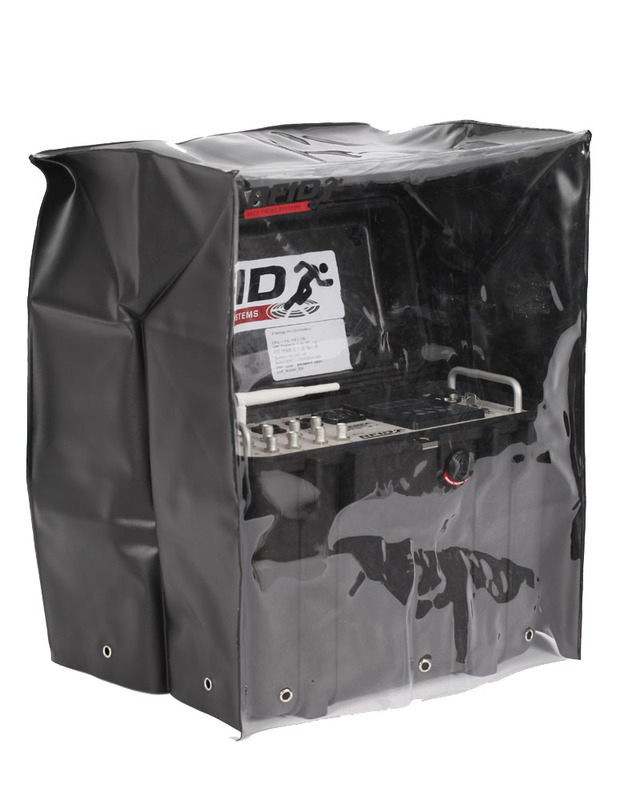 The rain cover comes standard with an Ultra8 or Ultra4 System. Made of tough vinyl plastic with clear window. A mandatory item for those days when rain and mud are in abundance. Can be ordered separately.